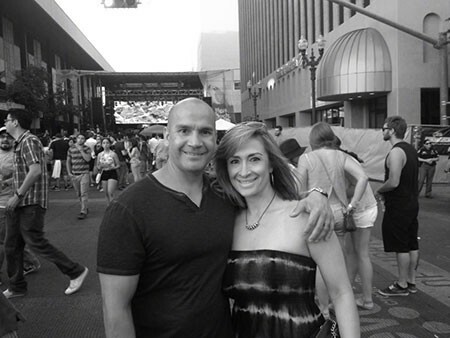 Humberto, born and raised in El Paso, TX, is a devoted husband and father. 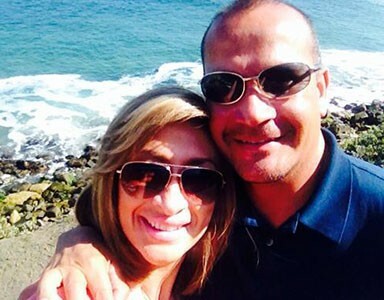 Humberto and Natalie have been married for 25 years after meeting in high school. 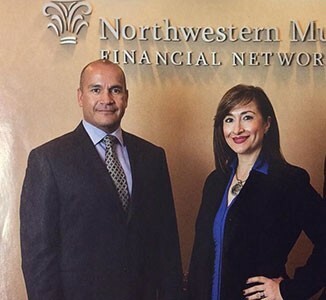 Natalie is the Chief Recruiter Officer for Northwestern Mutual Southwest. They have two beautiful boys, ages 18 and 17. 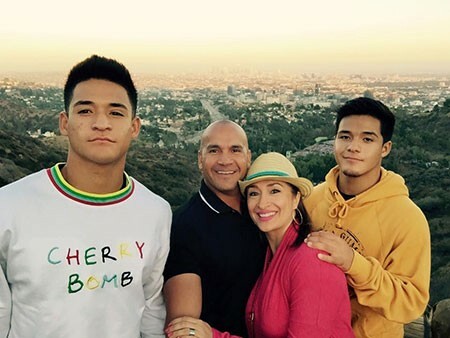 Humberto enjoys spending quality time with his wife and children. Along with this, he also enjoys grilling, golfing, bike riding and spending time with family and friends.